Black and white photography began during the mid 19th century. Originally utilized as a documentary media, it has steadily developed into the genre we have today. 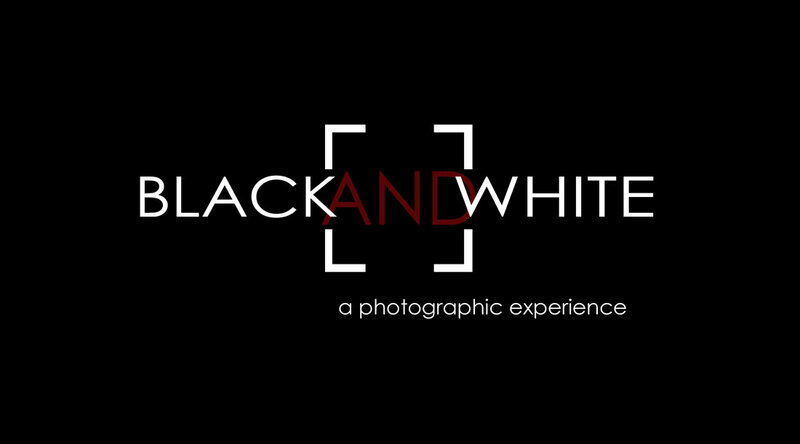 BLACK and WHITE –a photographic experience will feature the work of five local artists focusing on black and white photography. With color stripped away these artists express themselves with a keen interest in light and shadow as well as drama and composition. The engaging works in this group exhibit explore the human experience, familial relationships and nature’s endless beauty.